We are not able to process your registration at this time - please try again later. I understand that if I choose to take advantage of this promotion I will not earn CLHG Rewards points. Validate your Clicks ClubCard number when making a reservation. Ensure that the Clicks rate is selected. The rate displayed is the discounted rate. This promotion only applies to hotels in South Africa, Botswana and Namibia and excludes all Road Lodges. One Clicks ClubCard gives you discount on one room, per stay. Validate your Body Shop Card number when making a reservation. Ensure that the BODYSHOP rate is selected. One Body Shop Card gives you discount on one room, per stay. To qualify for this Promotion, you need to verify your American Express Card before making a booking. Please enter the first 6 digits of your card to see if your American Express Card qualifies. CLHG Rewards Members do not earn points for bookings that take advantage of this promotion. This promotion is not available to Corporate Club members. Only bookings made online at www.clhg.com will apply whereby the guest has verified the credit card. Subject to availability in the hotel and will be closed out to special event and peak periods. The discount of 5% midweek and 30% weekends will apply off the rack/walk in rate. Discount cannot be used in conjunction with any other discount or promotion. 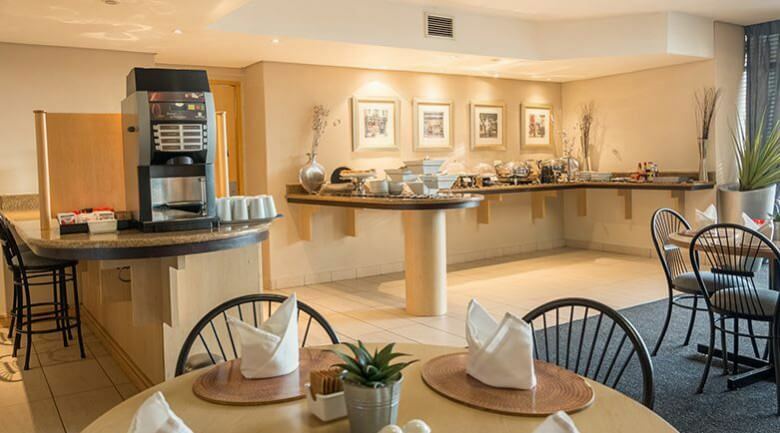 Applicable hotels: Courtyard Hotels, City Lodge Hotels and Town Lodges. 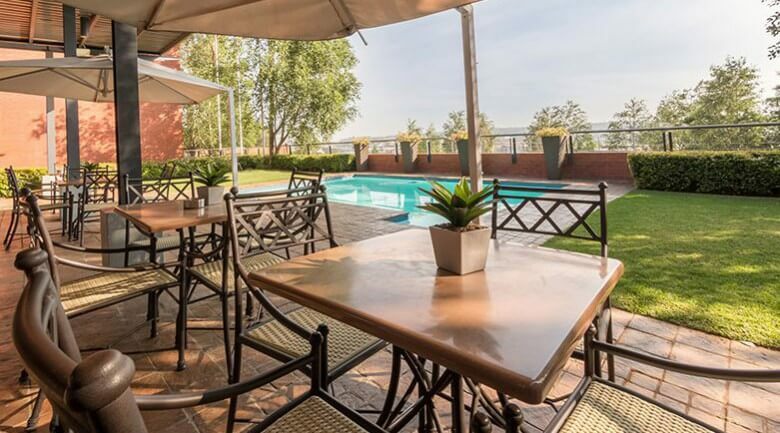 Hotels in South Africa and Botswana only. Payment on the American Express card will be required. Should you not be able to pay online at this time, please cancel this booking and contact the Hotel directly in order to check availability. Valid for bookings from 14 December 2018 to 13 January 2019. Walk-in, telephone and email reservations, or book online at www.clhg.com quoting promotional code: HALFPRICE. Rate is room only, for up to two persons sharing one room, includes VAT and excludes 1% tourism levy. Offer not to be used in conjunction with any other specials or negotiated rates. Offer is subject to room and rate availability at the time of booking. Rates are subject to peak periods and, as such, may not be available at certain times or over certain dates. No rewards points will be awarded for these bookings. Rates are net and non-commissionable. Hotel reserves the right to yield restrictions on this rate plan. Where there are people, there is a Road Lodge! 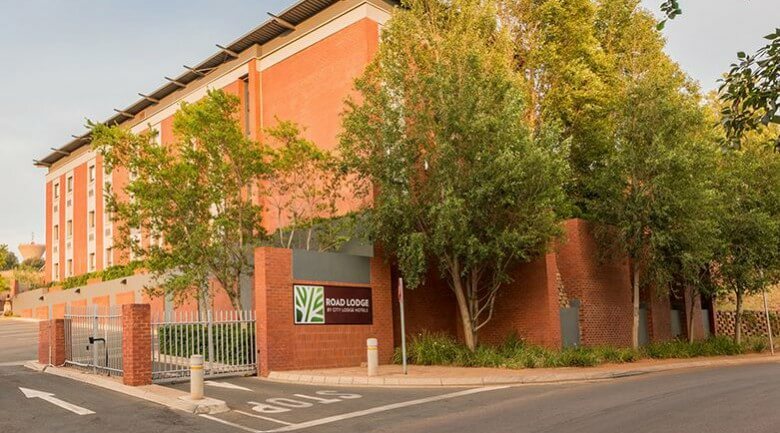 That’s why you’ll find a Road Lodge hotel conveniently located in Centurion Gate Centre – allowing you to take full advantage of this rapidly growing city! 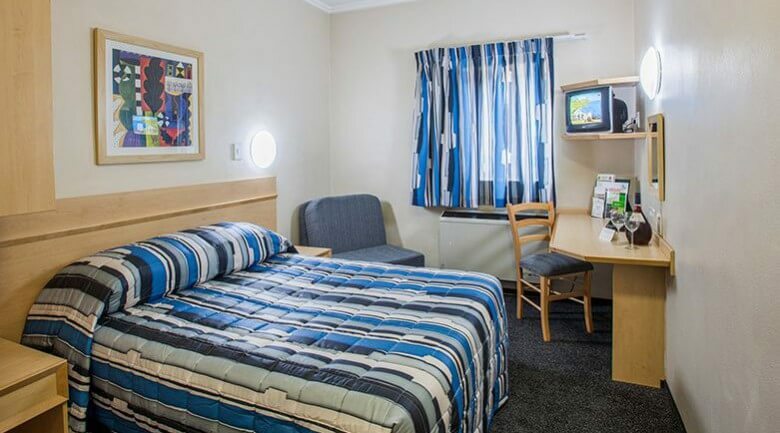 Visit for leisure or for business, you’ll find that our Road Lodge Centurion is the perfect affordable accommodation to suit your needs. Situated in the Centurion Gate Centre.